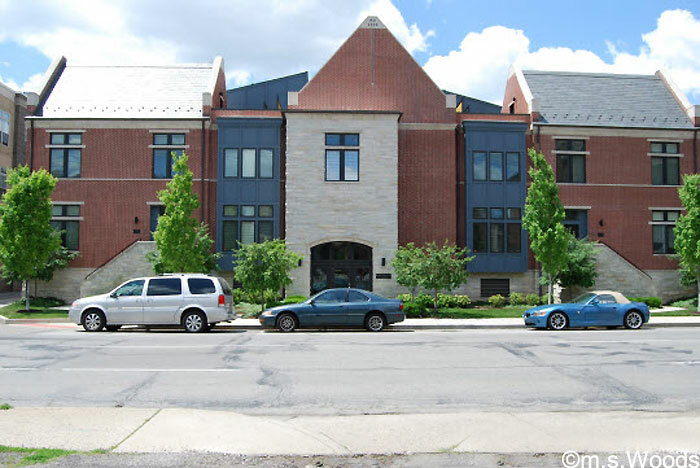 Located at 222 N. East Street, in the historic Lockerbie Square Historic District, is a true gem of downtown condo living, called Landmark at Lockerbie. 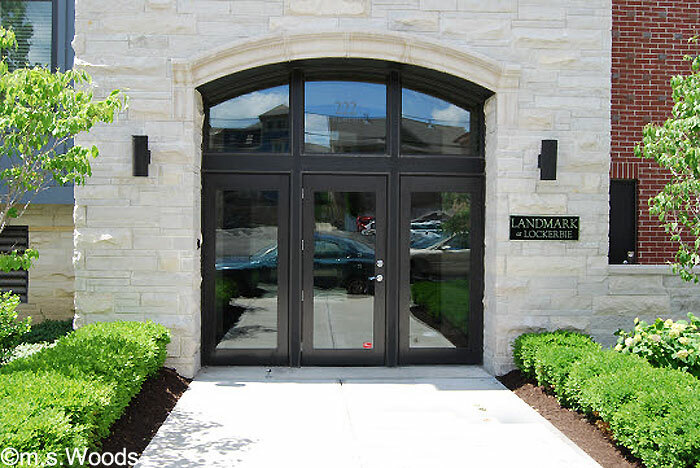 This upscale condo community is just a short walk from shopping, entertainment and almost any fun thing to do in downtown Indy. 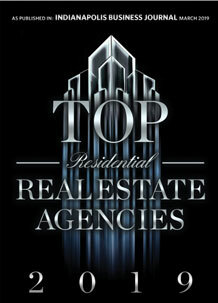 The community consists of a total of 16 lofts, 8 flats and 2 townhomes, all designed by Axia Urban Developers. 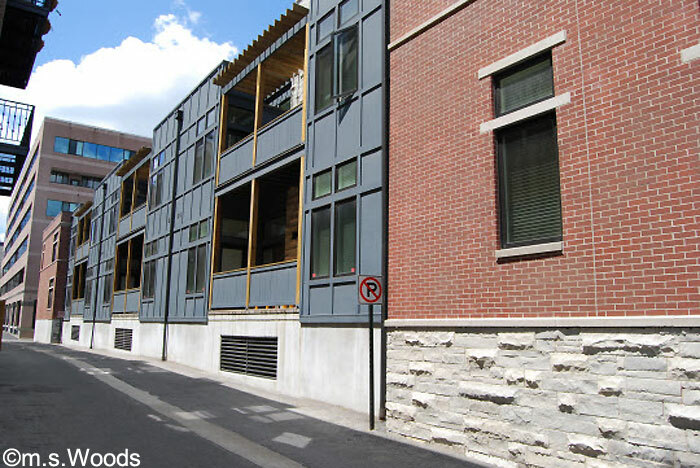 While each unit is unique, all are contemporary in design, and offer a number of high-end amenities, including secure, underground garage parking with a fire suppression system, video-monitoring throughout the building, elevator access to all units, secured parcel delivery room, interior trash chutes, common area resident lounge, bicycle and carriage storage rooms, gas and water service included in monthly fee, limestone, brick and cement siding exterior, slate roofs and copper gutters, R-19 insulated exterior walls and R-38 insulated roof, and acoustic treatments to floors, walls and ceilings. 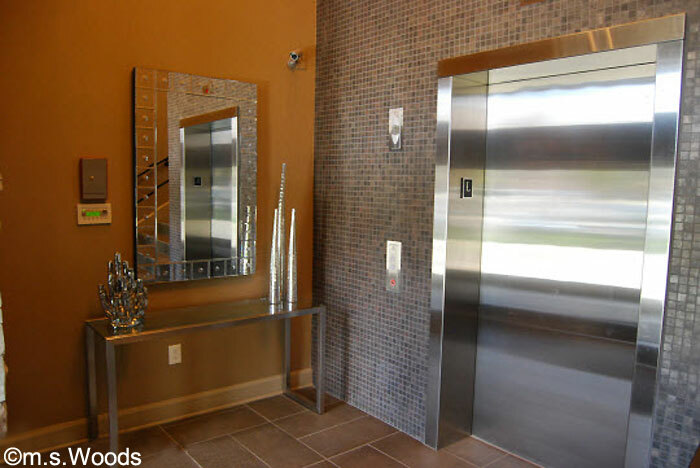 Elevator access to all units is a modern convenience all residents enjoy. 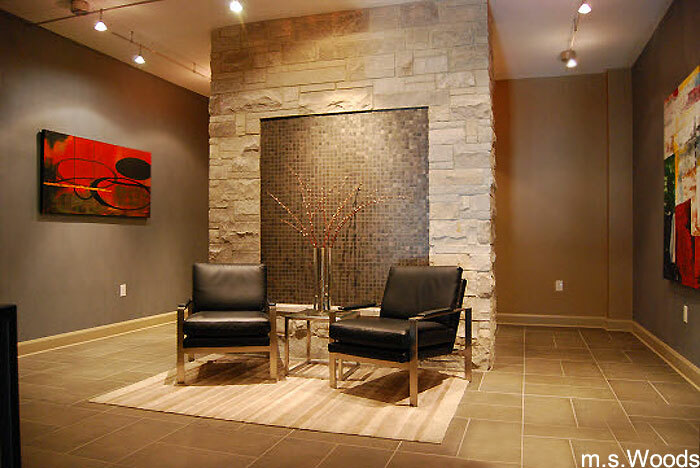 A nicely furnished lobby area screams modern luxury. 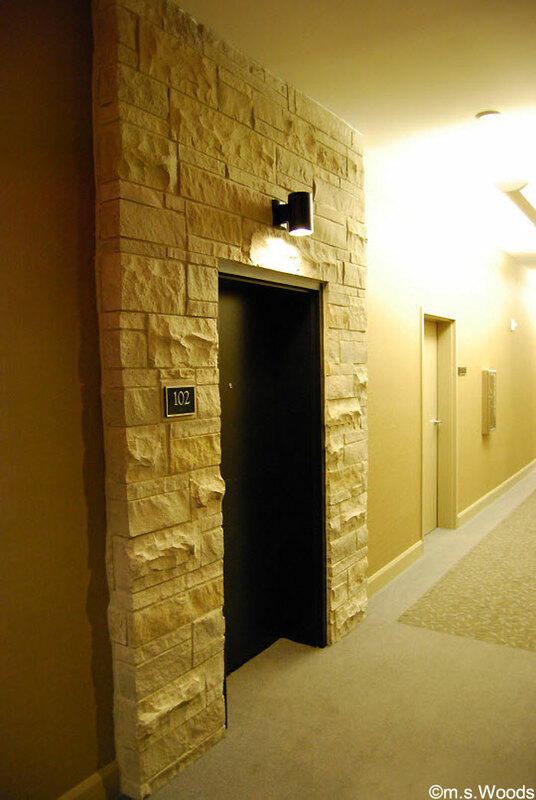 The entrances to the condo units are clad with real limestone–a nice touch that confers a certain elegance to each unit. 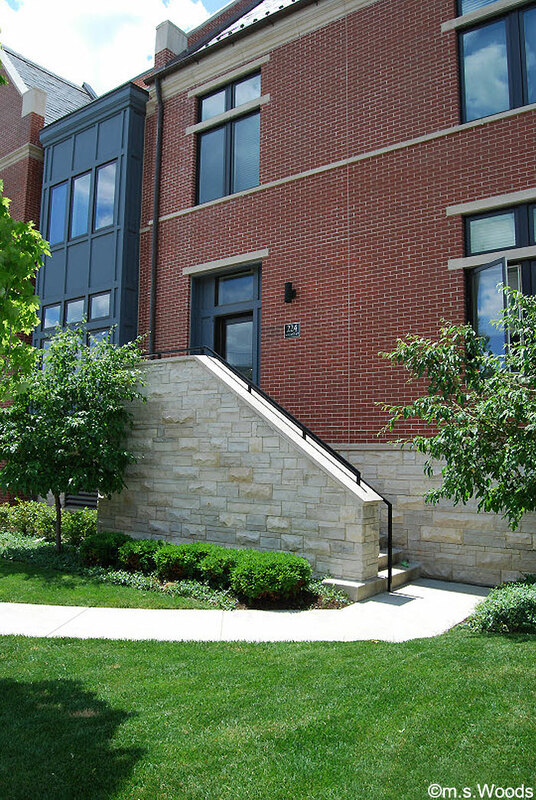 Condos at Landmark at Lockerbie enjoy spacious terraces, which are great for reading the morning paper, evening relaxation, or even weekend grilling.